OUR GOAL is to provide you with the highest quality of service. Our honesty, integrity, quality workmanship, and fair prices are what set us apart from the rest. 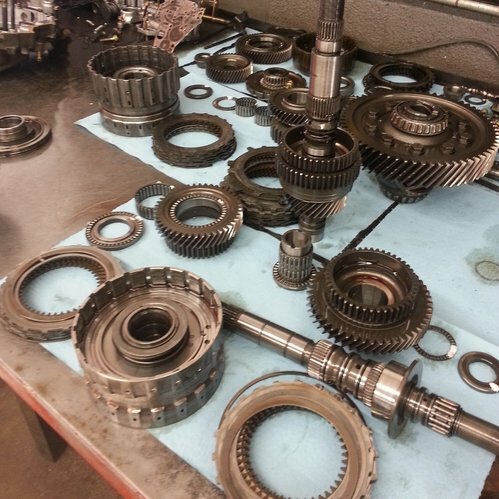 At Gearheadz, our passion is transmissions... but our priority is getting you back on the road! "...one of the rare businesses that DO stand behind their word and their warranty, offering courteous and professional service and quality workmanship at a competitive price."